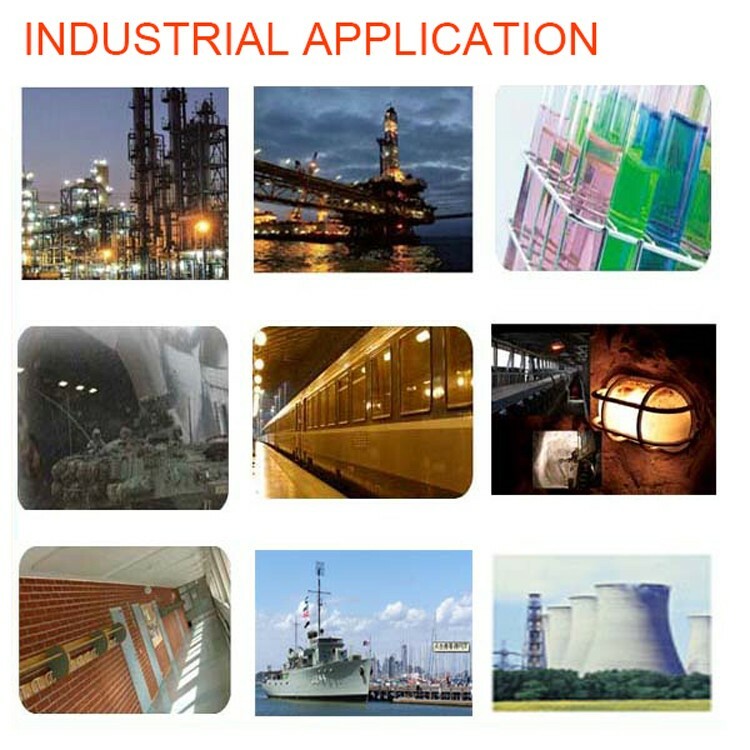 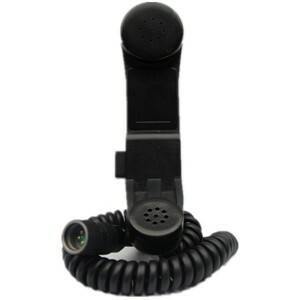 1.XiangLong Communication Industry offers a wide variety of high-quality, vandal resistant handsets. 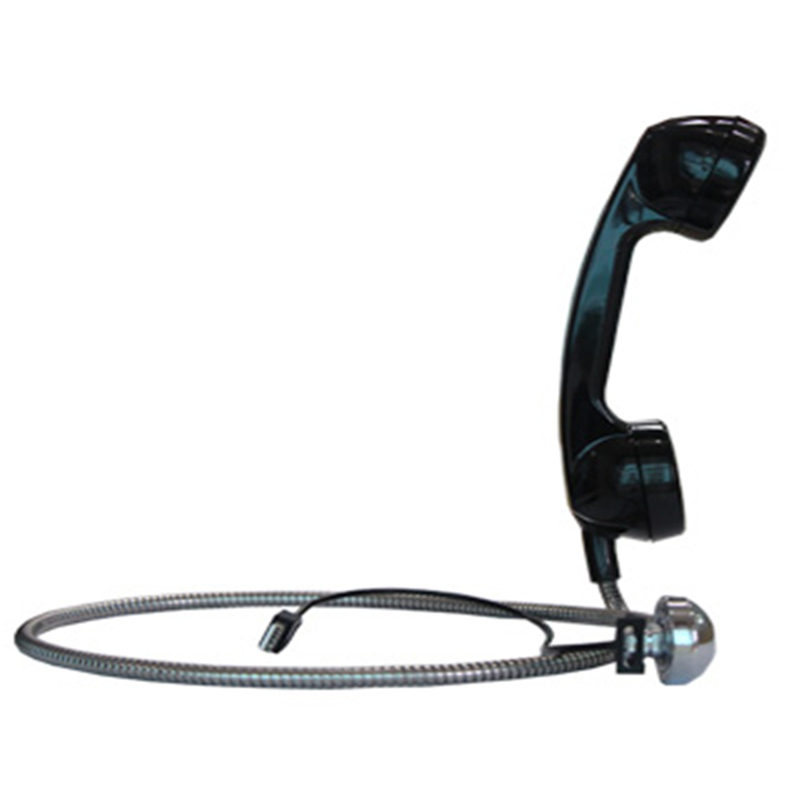 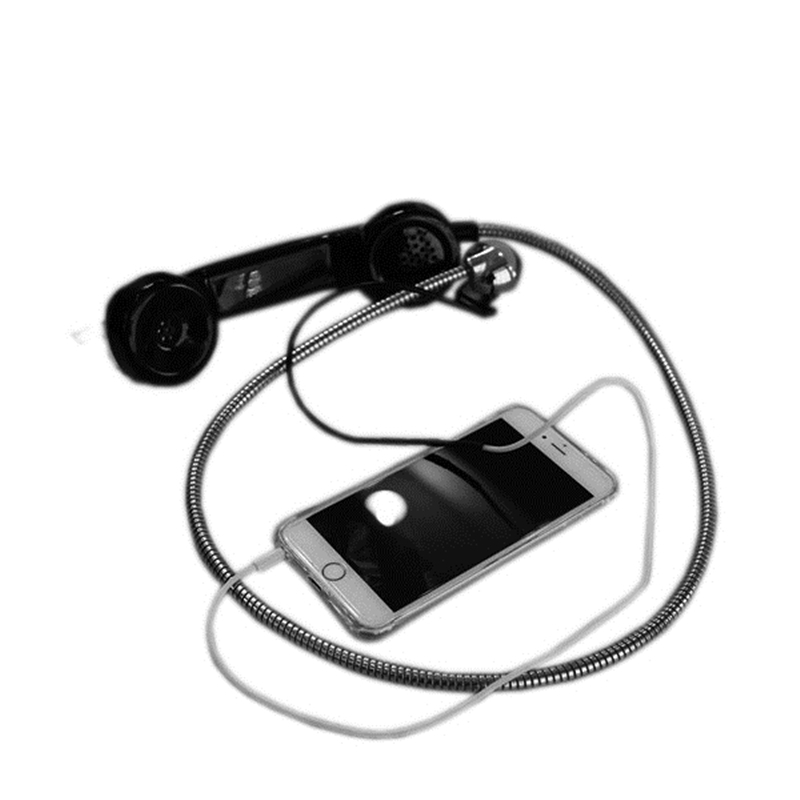 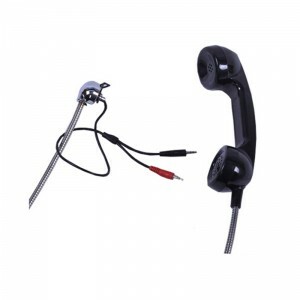 All handsets are constructed of durable ABS/PC plastic combined with a high strength stainless cord with internal steel lanyard or coiled cord. 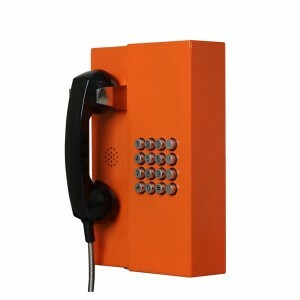 2.Most handsets found in this section are designed based on the traditional G-Style shape but we offer K-style handsets as well. 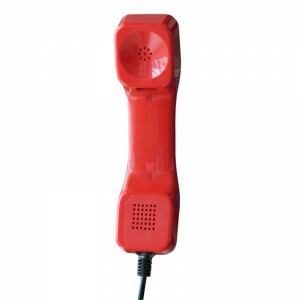 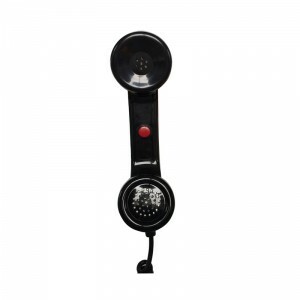 Our G-Style handsets are available in Black (standard), Red or Yellow. 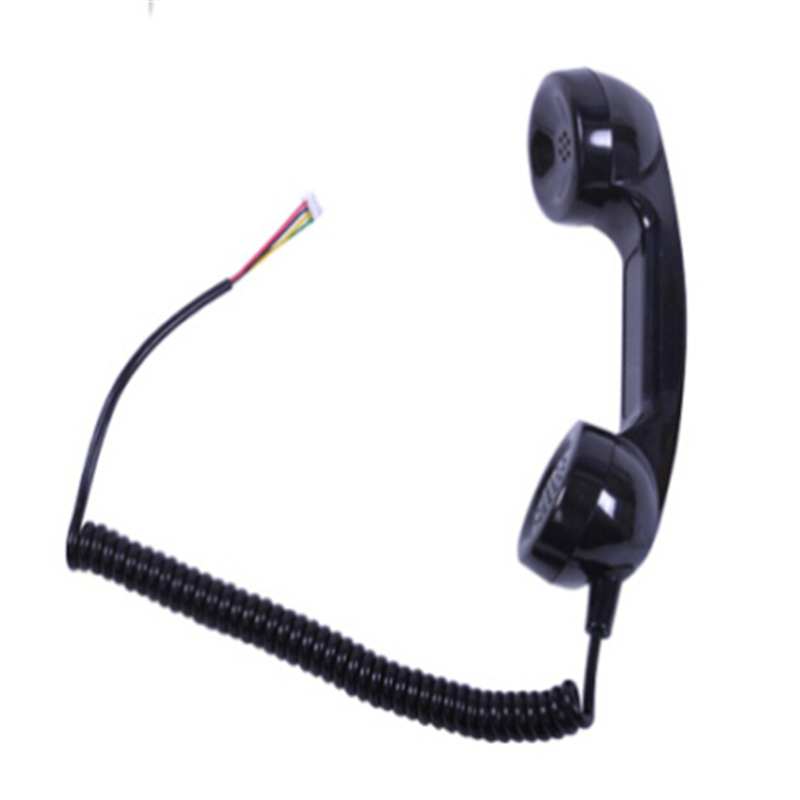 3.Our G Style handsets are available with Carbon, Electret or Dynamic microphones and the receivers are available with or without a varistor (Non-varistor is standard). 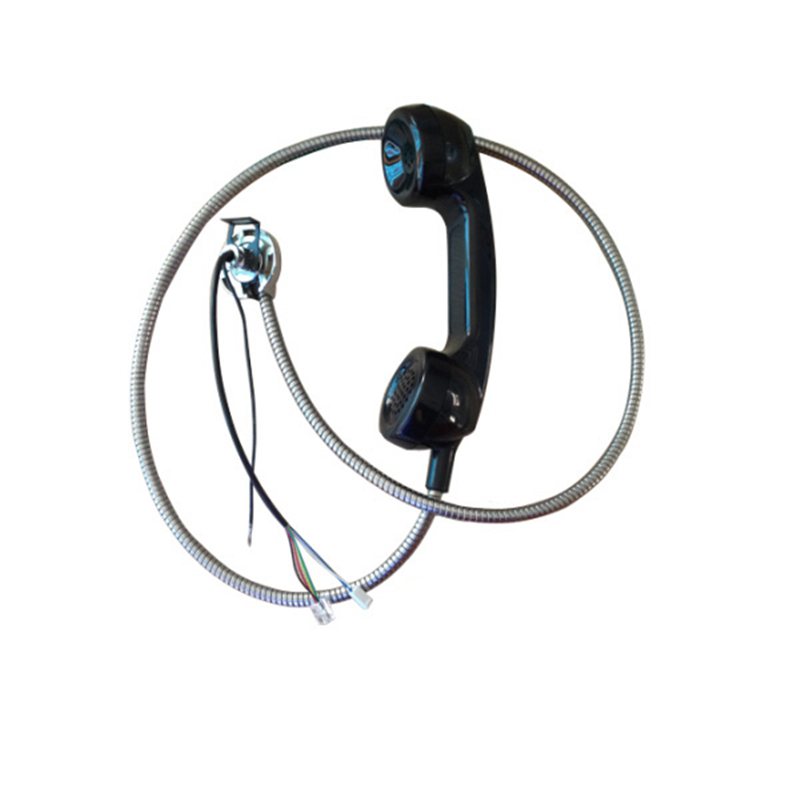 Available armored cord lengths are 32″ (standard), 18″ and 54″ , coiled cord lengthens are 4′(standard),15′ and 25′,any cord length can be produced on custom orders which meet our MOQ. 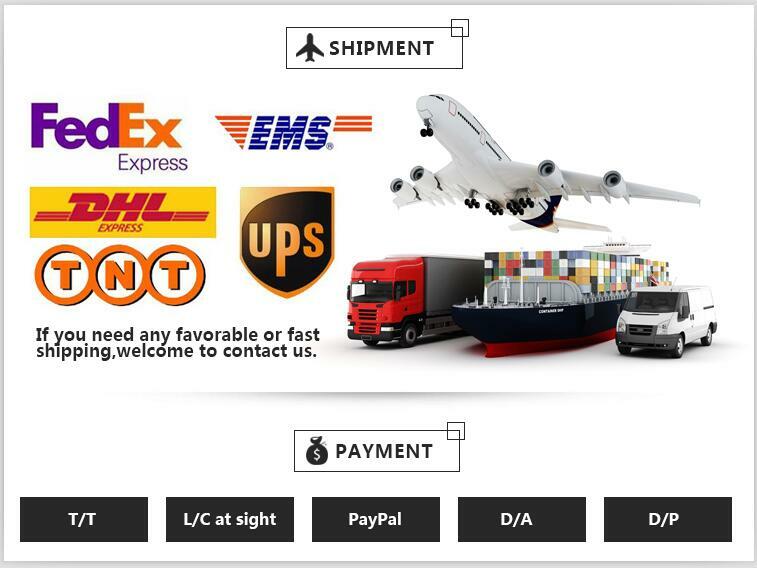 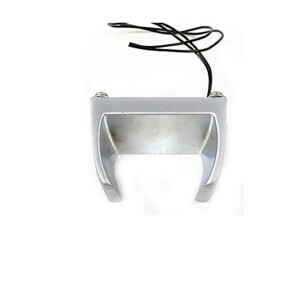 4.We also offer extended wires per our customer’s requirements without any minimum order. 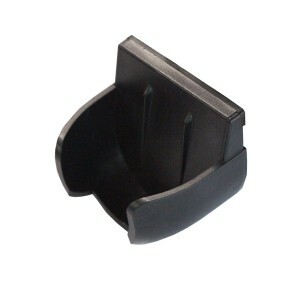 The standard wire terminal is Y-spade connectors and we also offer 4-pin modular and 3.5mm TRS audio jacks. 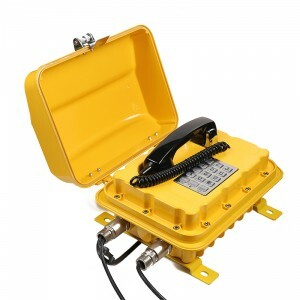 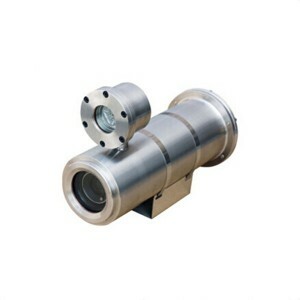 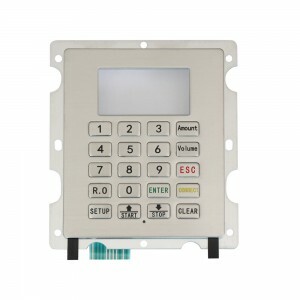 Many other terminals and connectors can be added upon request. 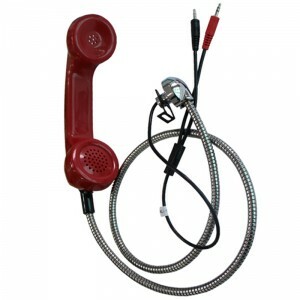 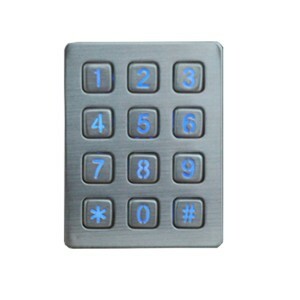 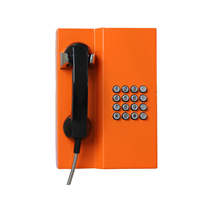 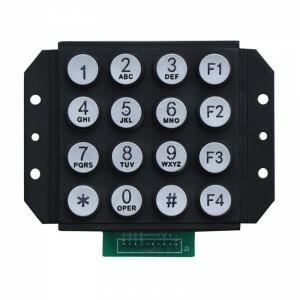 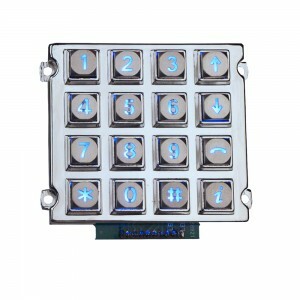 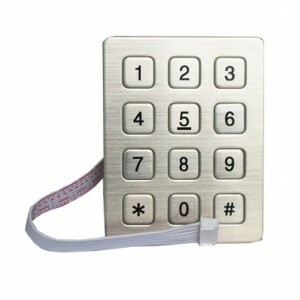 5.Magnetic handsets are also available which will include a magnet in the receiver area that will interact with a reed switch to bring the telephone equipment on and off hook, as an alternative to using lever and microswitch-based hookswitches. 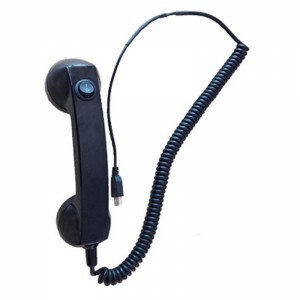 6.Our G-Style handsets can be produced in virtually any color, made to any cord length, wire length, equipped with just about any microphone and receiver element, and made with virtually any type of terminals or connectors. Please contact us with questions or to request a quote for any handset combination which you do not see listed below. 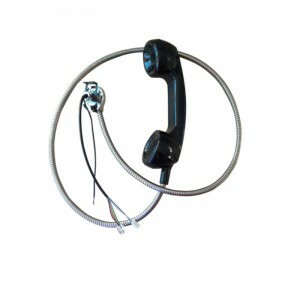 Standard 250mm length coil cord.